I sometimes get the winter blues… you know… it’s cold all the time, the sun never shines, the bright colors of the other three seasons are long since faded into muted grays, browns, and whites. Not bad colors, but a little bland and dull, right? 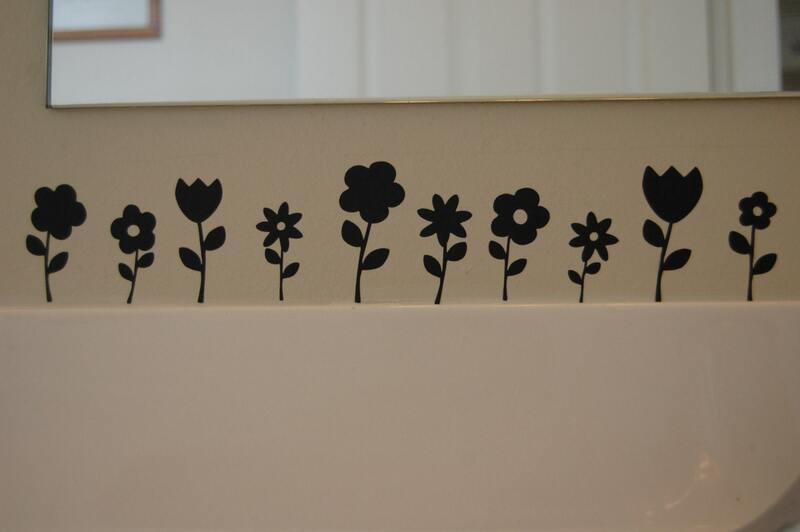 Well, keep your flowers blooming all year long with this flower garden! The best part… Who cares if you forget to water it?! Designed with love and yearning for a bright sunny day, this garden would make a great addition to any home or a great gift to any green thumb. Get yours HERE! If you are interested in having your own Etsy Exclusive Feature, please email me at: whilehewasnapping[at]gmail[dot]com. Hello, New follower from today’s Blog Hop. Looking forward to sharing posts with you. Have a great day! I love this! Such a cute border….